Apple is apparently ending support for the iTunes LP multimedia album format. 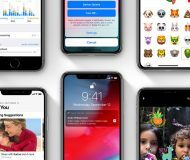 London’s The Metro newspaper interpreted the move as a tell-tale sign that Apple will also pull the plug on iTunes music downloads and wind down iTunes Store in favor of Apple Music. VentureBeat however reports that music sales are safe for now. Apple reportedly emailed its partners from the music business about two weeks ago, announcing the withdrawal of iTunes LP releases from iTunes Store. The message was sent from an address at “The iTunes Store”, signed by “The Apple Music Team,” and it featured a heading called “The End of iTunes LPs”. Apple will no longer accept new submissions of iTunes LPS after March 2018. Existing LPs will be deprecated from the store during the remainder of 2018. Customers who have previously purchased an album containing an iTunes LP will still be able to download the additional content using iTunes Match. Billed as a multimedia album format for the digital world, iTunes LP was introduced in 2009 with the mission to enhance user experience with lyrics, interactive album artwork, liner notes, backstage videos, exclusive photos and more, similar to multimedia CD/DVDs. iTunes LP lets the user view multimedia elements alongside the music. 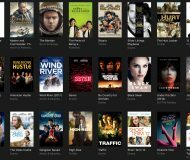 iTunes LP is also used to bundle bonus content, called iTunes Extras, with certain movies found on iTunes Store. iTunes LPs offer endless opportunities to create an interactive, multimedia experience for albums in iTunes. Customers can listen to an album and view lyrics, liner notes, band photos, performance videos and more. An existing iTunes contract is required for submission. Your iTunes LP will be reviewed for quality and appropriate content. Apple also offers the iTunes LP SDK. Sadly, the multimedia album format never took off in a big way, with this Wikipedia page listing barely 400 iTunes LP-enhanced digital releases. 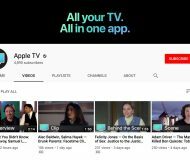 Last year, a report claimed Apple was planning to stop offering music downloads and move users to a subscription model by 2019, but the company quickly denied that rumor. Even though it still has half the Spotify subscribers, Apple Music is already a $10 billion business and growing at a rate of around 5 percent each month. 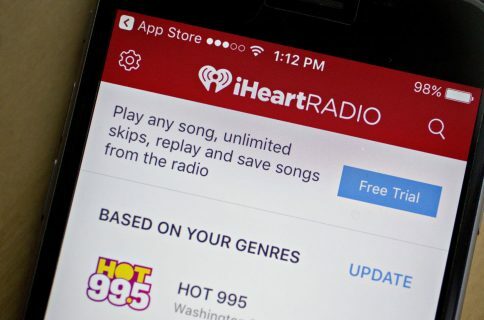 It’s estimated to overtake Spotify as the biggest music streaming service in the United States this summer. 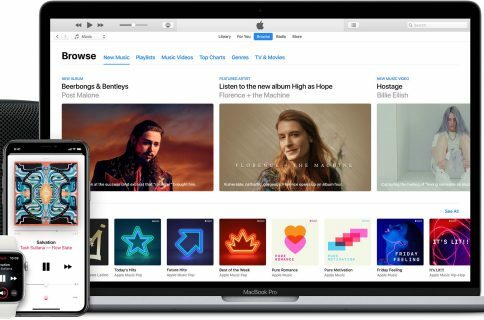 While today’s news doesn’t spell immediate doom for iTunes music downloads, it surely hints at the possibility that Apple may stop selling individual songs and albums in the near future. And rightfully so, because it turns out that people are OK with renting music after all. For me, the deciding factor is the price. As someone who spent a small fortune buying songs from iTunes Store, I no longer feel the need to throw my money at music downloads because pretty much everything I’ve purchased in the past is now available for $9.99 per month. Statista estimated that 221 million people will have a music streaming subscription by 2020 versus just 106.3 million music subscriptions reported two years ago. To check out iTunes LP-enhanced releases for yourself, feel free to follow the iTunes Store link to “See All Albums with iTunes LP”. 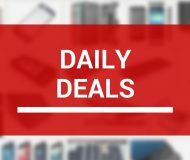 Does Apple want to push people to take out subscriptions?